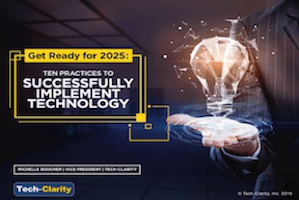 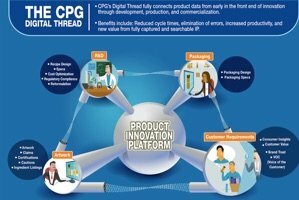 This infographic shares the importance of developing a cohesive digital thread when developing formulated products in the consumer packaged goods industry. 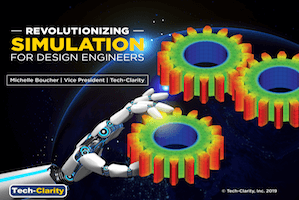 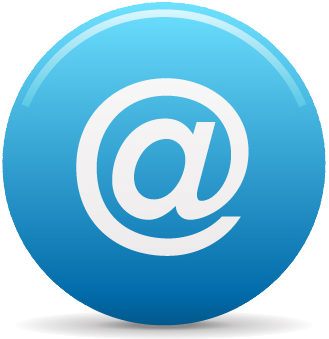 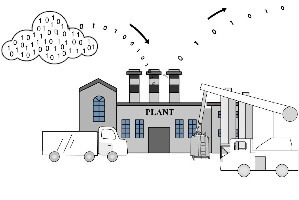 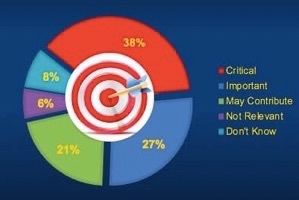 The digital thread should be driven by customer requirements and incorporate the recipe / formulation, specifications, packaging design, compliance information, claims, cautions, ingredients, labeling, artwork, and more to provide a full view of the product and it’s design history. 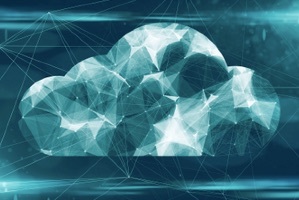 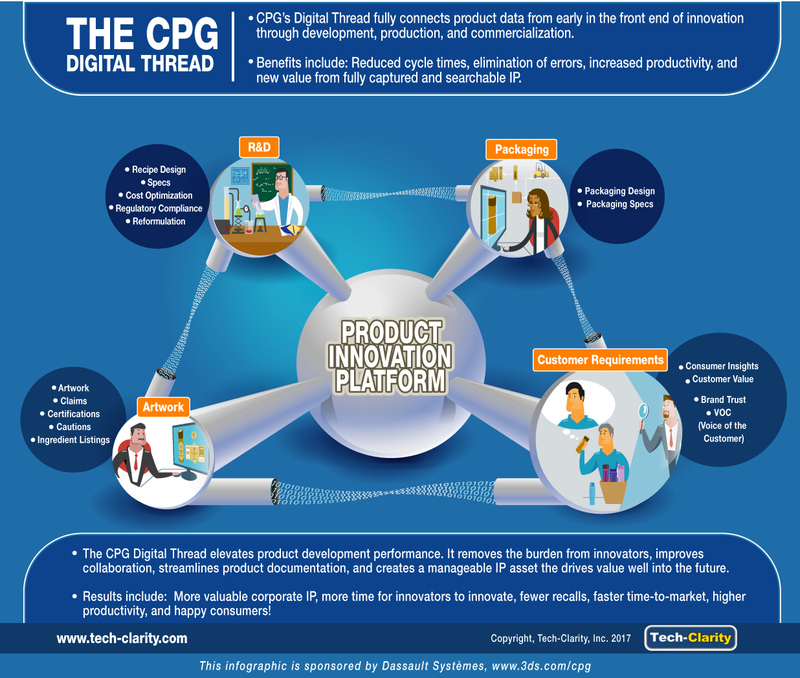 An effective CPG Digital Thread relies on an integrated Product Innovation Platform to connect product data from early in the front end of innovation through development, production, and commercialization. 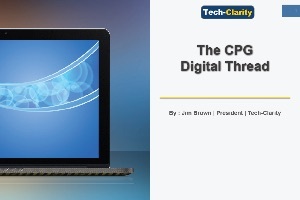 To learn more, please see The CPG Digital Thread Overview (free of charge, no registration required) or download the full The CPG Digital Thread eBook from our sponsor Dassault Systèmes (free or charge, registration required).